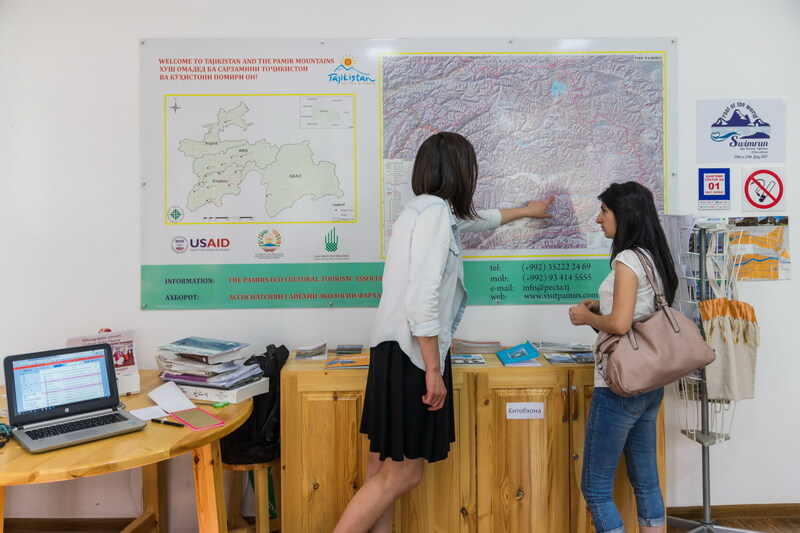 The Pamirs Eco-Cultural Tourism Association (PECTA) office in Khorog, Tajikistan. PECTA was established in April 2008 with the support of the Aga Khan Foundation (AKF) to promote tourism in the region. Following a decade-long revitalisation effort undertaken by the Trust, which included the conservation of monuments, restoration of parks and gardens and related socio-economic projects, the Humayun's Tomb Complex now receives almost two million visitors annually. 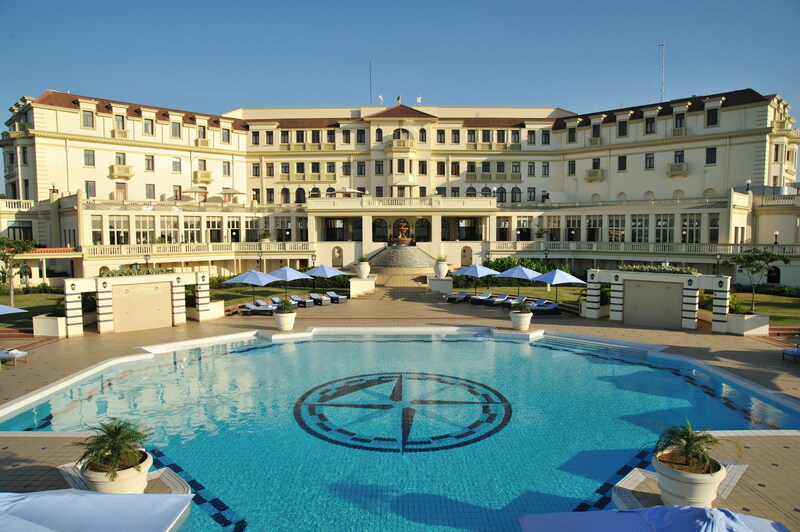 Tourism Promotion Services (TPS) promotes tourism by building, rehabilitating and managing hotels, resorts and lodges that contribute to economic growth in an environmentally and culturally sensitive manner. 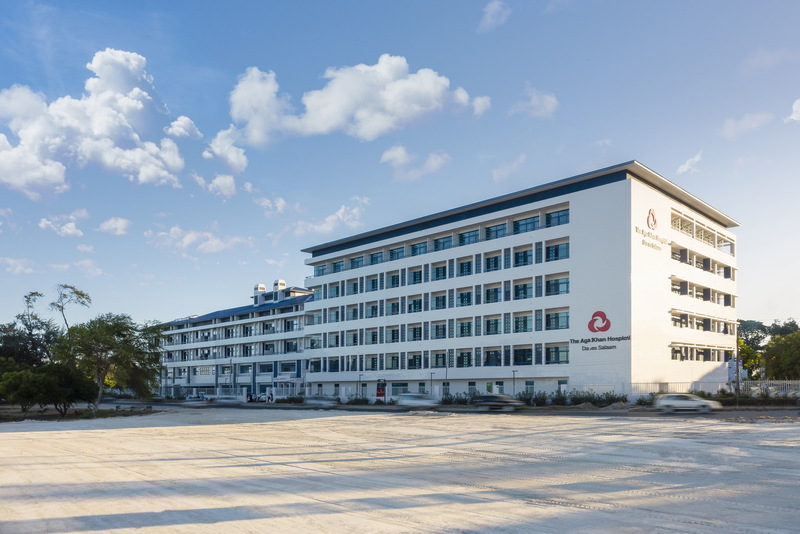 These investments are the result of close consultation with governments; with TPS often assisting them in the development of integrated tourism development plans for specific regions. 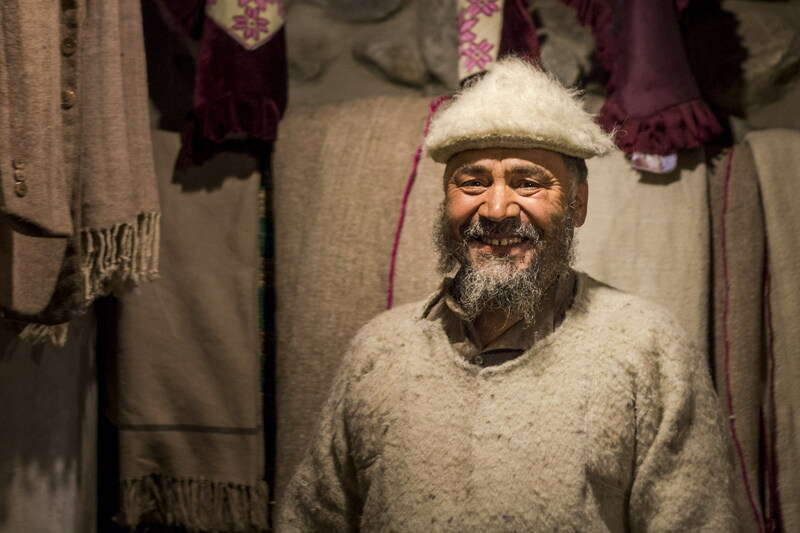 From cultural restoration, to agricultural enhancement, enterprise development to tourism promotion and micro-finance, in northern Pakistan, AKDN is working across multiple sectors to improve opportunity and the quality of life. In remote mountain districts, one of the only assets at the disposal of poor communities is the natural beauty of their surroundings. In Afghanistan’s Wakhan District, AKDN has worked to leverage interest in visiting this narrow valley in Afghanistan that lies at elevations higher than 2000 metres. 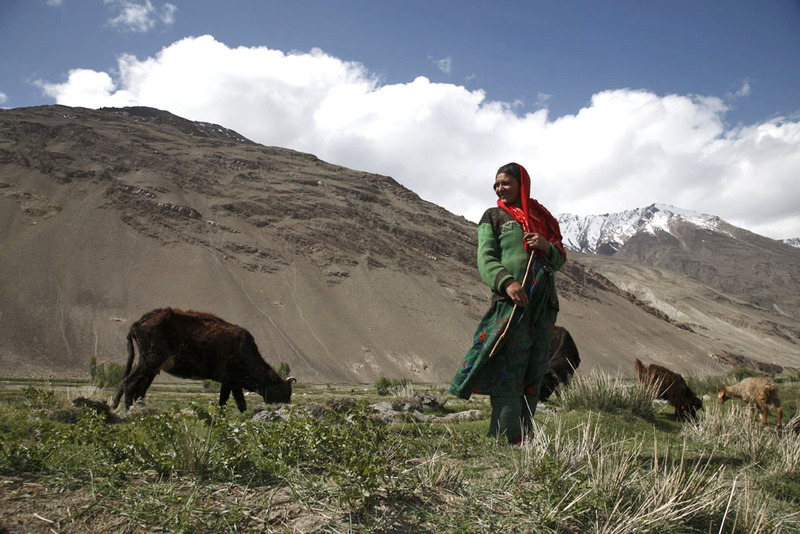 Photo: Afghan Pamir. In Mali, the Aga Khan Trust for Culture is able to improve local capacity to manage a precious architectural heritage, to train people in the skills of building with earth and to re-energise the traditions of handing down knowledge of restoration methods, appropriate technologies and materials to future generations. 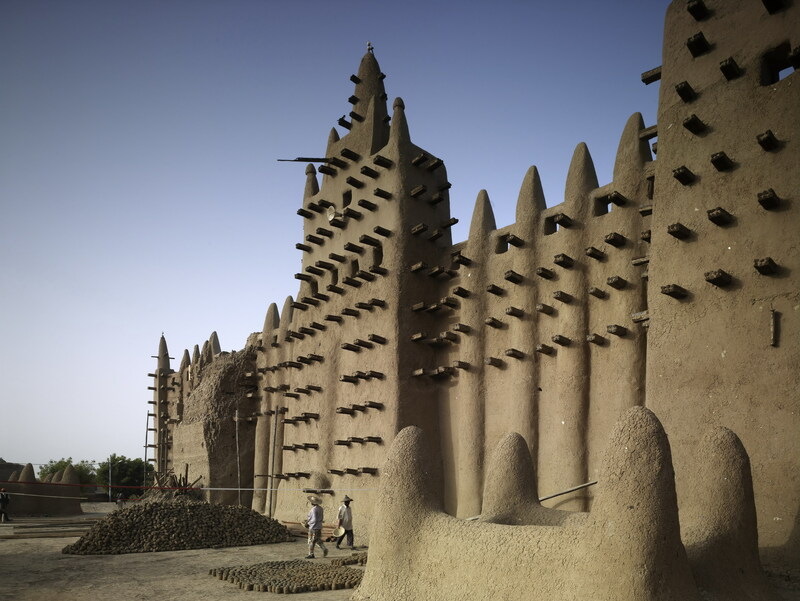 Conservation efforts have been completed at the Great Mosque of Mopti, Djingereyber Mosque in Timbuktu and the Great Mosque of Djenné (photo). A Centre for Earthen Architecture in Mopti, designed by Francis Kere, showcases Mali’s building traditions, techniques and heritage. 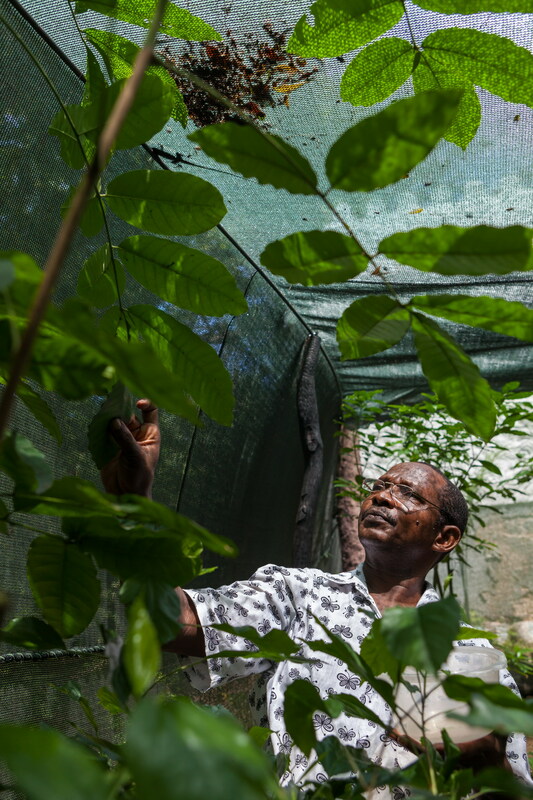 In Kenya, Serena Beach Resort & Spa (SBRS) Mombasa established a Butterfly Conservation Sanctuary at its premises. Butterflies have a unique role in the environment, the first of which is that they are conservational as they not only pollinate the wild flowering plants as they feed on the nectar, but also enhance biodiversity by maintaining ecological balance. Butterflies are also a key indicator on the assessment of the health of the surrounding forest, as they feed on a particular food plant. To date, nearly 70 species have been bred and more than 250,000 butterflies have been released. 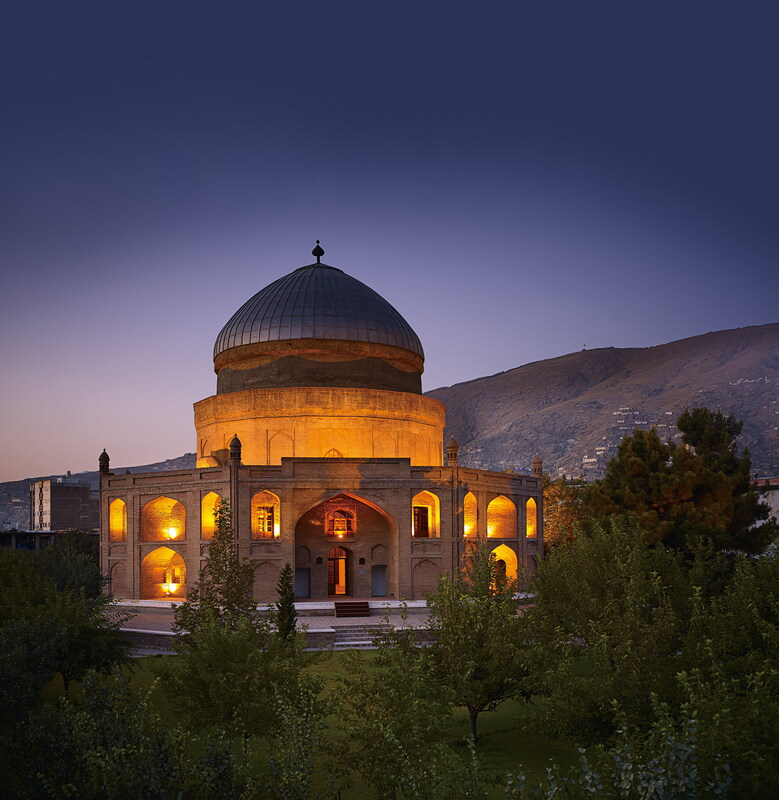 The restored Timur Shah Mausoleum, Kabul, Afghanistan. The historic monument, which had fallen into disrepair during decades of civil war, has been restored as part of an on-going programme undertaken by the Aga Khan Trust for Culture to preserve the cultural heritage of Afghanistan. The park has been replanted with mulberry trees in keeping with the original plans. 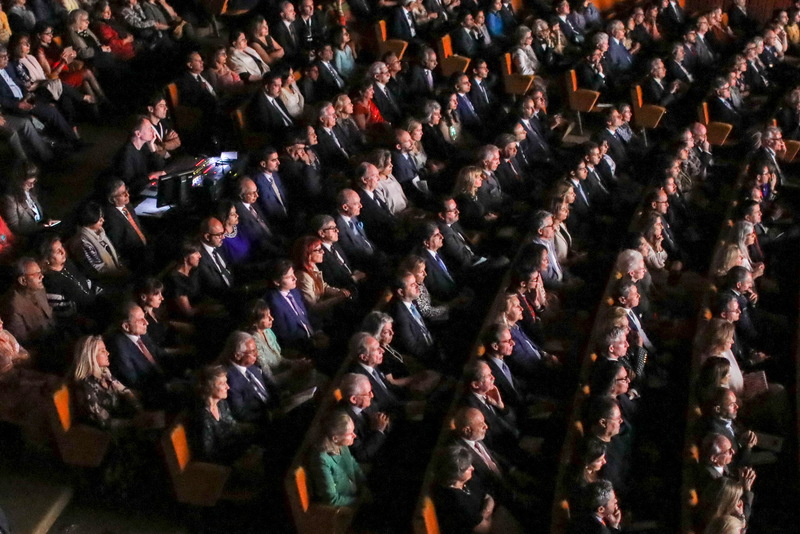 The central space of the mausoleum has already been the setting for lectures, seminars and exhibitions. In February 2018, His Highness the Aga Khan inaugurated Sunder Nursery, a 90 acre city park in New Delhi, India. 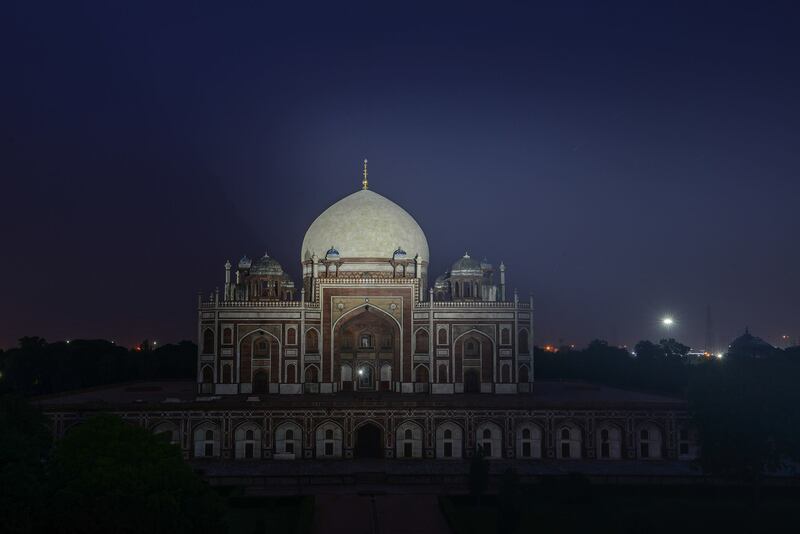 The project is undertaken by the Aga Khan Trust for Culture, which for over a decade, has been engaged in undertaking a unique urban renewal initiative in the Humayun’s Tomb – Nizamuddin area of Delhi. The location of Sunder Nursery, adjacent to Humayun’s Tomb Complex and Nizamuddin Basti, largely follows the Mughal Grand Trunk Road connecting significant monuments. The landscape design aims to enhance the historic character of the nursery, attract visitors and provide a seamless pedestrian connection with Humayun’s Tomb Complex. 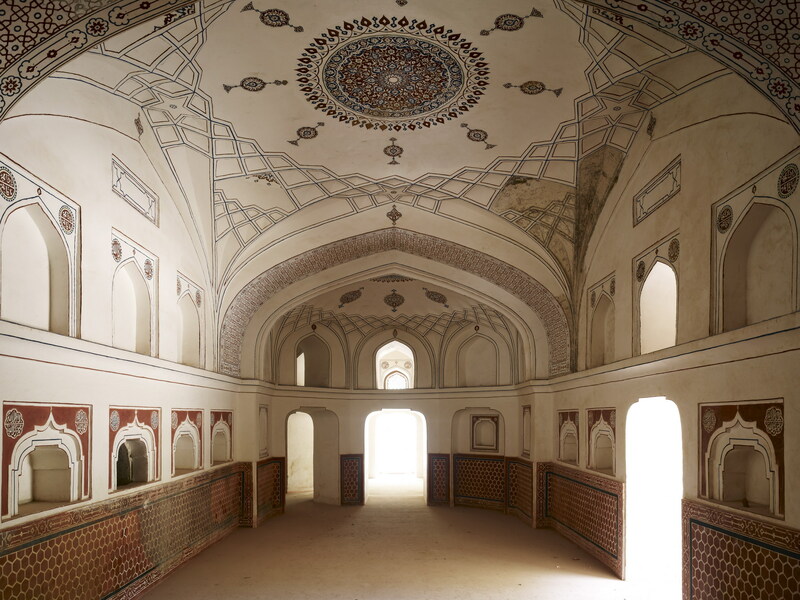 Photo: Interior, restored plasterwork in the Batashewala Complex, Sunder Nursery. 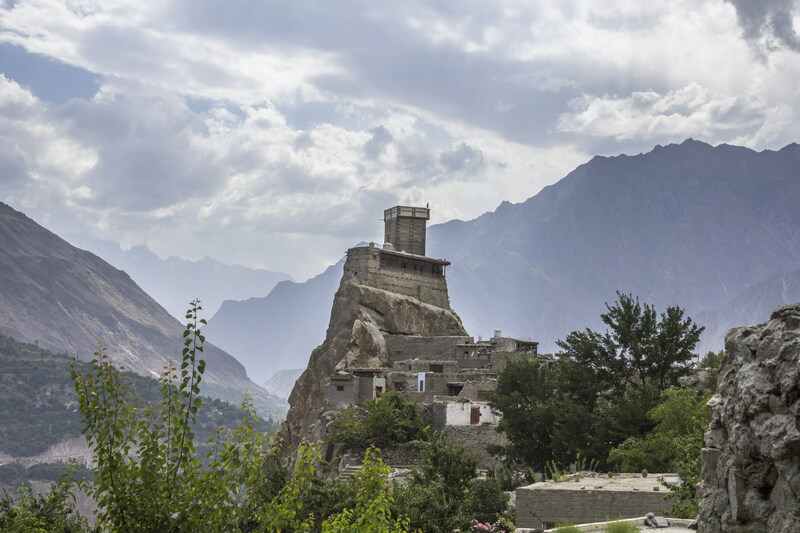 In Pakistan, the valleys of Hunza and Baltistan, high in the Karakoram, have undergone a transformation of habitat, customs and economic patterns. The Trust’s intervention commenced with the conservation of the 700-year-old Baltit Fort. Here, restoration work was coupled with ongoing rehabilitation of traditional settlements, community involvement and the promotion of tourism to provide for the economic livelihood for the residents in the valley. Following this project, Shigar, Khaplu and Altit Forts were restored and converted to guesthouses. The villages around the forts, once in danger of being deserted, are being rehabilitated. Photo: Altit Fort. 27 September 2018 - Today is World Tourism Day, and the focus for 2018 is the contribution of digital advances and innovation to a more sustainable and responsible tourism sector. 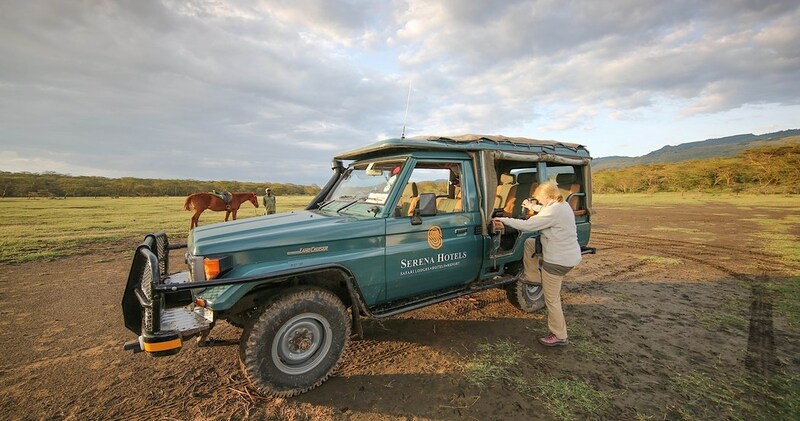 The Aga Khan Development Network works with local and global communities to enhance tourism in various regions. Much of this work is made possible because of technological advances that support sustainable development.